Amanda Sington-Williams grew up in Cambridge and Liverpool, leaving school at 16. She has lived in Japan, Spain and Australia and has had a variety of jobs including teacher of English, bar work, film extra and model. She worked with homeless people for many years, was a co-ordinator for domestic violence policy for a local authority and managed a community centre in north London. Her poetry has been read out on BBC radio. 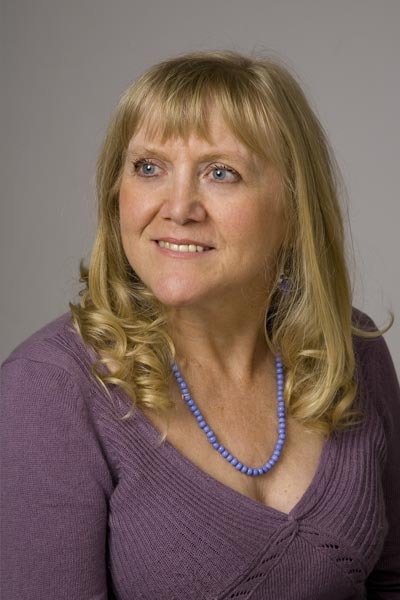 Many of her short stories have been selected for readings or published in magazines and anthologies. Her first novel The Eloquence of Desire was published in 2010. 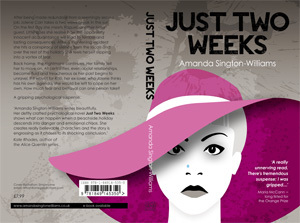 Amanda has an MA in Creative Writing and Authorship from Sussex University. She teaches Novel Writing at The Hanover Centre in Brighton, is a freelancee writer and lives in Brighton with the artist, David Williams. Find out more on her website. What attracts you to short fiction as a discipline? 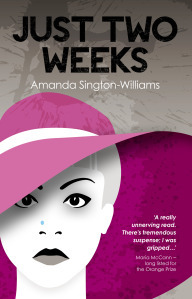 I like the idea of writing about one incident that happened to a character during their life. Writing a short story gives me breathing space from the intensity of novel writing. You have nine stories on the Ether app. What do you think about our combination of mobile phones and short content? Mobile phones are perfect for short content. No need to carry laptops or books. A literary dinner party? All the authors on my bookshelf, but logistically impossible so I’d invite Rose Tremain, Aminatta Forna, Miss Haversham to see what she’s been up to during last 100 years, Chekhov,Peter Carey, Fay Weldon and I think Bill Bryson to keep me laughing all evening. As a published novelist, do you see any fundamental difference between the skills required for writing long fiction and short fiction? I’d say that you need to have an obsessional streak to write a novel. Although a short story can take a while to write, you don’t have to attack it every day. How has your work within the community, including with homeless people and victims of domestic violence, influenced your writing? There’s more influence in my novels than short stories, but my work in that field definitely plays a part in my novel plots or characterisations. I’m working on a novel and will eventually get back to a short story I’ve nearly finished. Then there’s the teaching and mentoring.